Sometimes borrowers from American States are forced to jump off aboard mainstream lenders to ride on alternative loan providers amid financial needs. While there are big federal and state commercial banks like JP Morgan Chase Bank,Bank of America and Citigroup that provide large personal loan amounts to clients, Alternative lenders are equally important as they provide quick and fast personal loans to individuals even with average to poor credit scores.Quick alternative loans are applied for online hence named also as quick online loans. 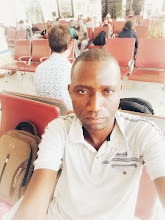 Here at Mwabaya.com ,am going to list the personal loan givers in private lending starting from the financier giving out the largest amount of loan. Social Finance (SoFi) provide quick personal loans up to $100000 to be relayed within 3 to 5 years.APR charged ranges between 5.49% and 14.24%. SoFi doesn't charge any origination fees or pre approval fees.The lender gives instant pre approvals within minutes of application. Unlike all other personal loan givers,SoFi provides unemployment protection when the borrower becomes jobless. The alternative lender gives loans to all United States dwellers and British Columbia dwellers except Nevada State residents. You can call the SoFi customer care number on 855-456-7634 on Monday to Thursday from 4am to 9pm or on Friday to Sunday from 4am to 5pm PST. Light Stream is a division of SunTrust Bank which acts as the financier to all personal loans applied for through the Light Stream website. The Lending Club provides fast loans up to $40000 charged at APR between 5.99% and 35.89%.Lending Club loans last for a duration between 3 to 5 years before repayment. Lending Club offices are located at 71 Stevenson Street,Suite 300 San Francisco, CA 9A105,USA. Discover personal loans go up to $35000 charged APR between 6.99% and 24.99%.Discover loan term ranges between 3 to 7 years. To get more information about Discover fast personal loans call 1-800-347-7201 on Monday to Friday between 8am and 11pm or Saturday to Sunday between 9am and 6pm Eastern Time(ET). Payoff provide loans of up to $35000 at an APR of between 8% to 25%. As the name suggests, the lender gives out loans to pay off credit cards balances in partnership with First Electronic Bank. Avant gives loans up to $35000 at APR between 9.95% and 35.99%.Avant personal loans last for a period between 2 to 5 years. Avant is located at 222N.LaSalle Street,Suite 1700,Chicago, Illinois, 60601. Bestegg personal loans amounts go up to $35000 charged between APR 5.99% and 29.99%.Bestegg loans have a loan term ranging from 3 to 5 years before due. Freedom plus loans go up to an maximum of $35000 replayed up to 2 years when due.APR charges for Freedom plus personal loans ranges from 4.99% to 29.99%. Freedom plus loans are disbursed in partnership with Cross River Bank. You can call 800-368-0061 for more information. Lending point provide laons of up to $20000 at APR between 15.49% and 34.499%.Loan term ranges between 2 to 3 years. Lending Point is located at 1201Roberts Blvd,suite 200 Kennesaw, GA 30144. You can call 888-969-0959 for help. 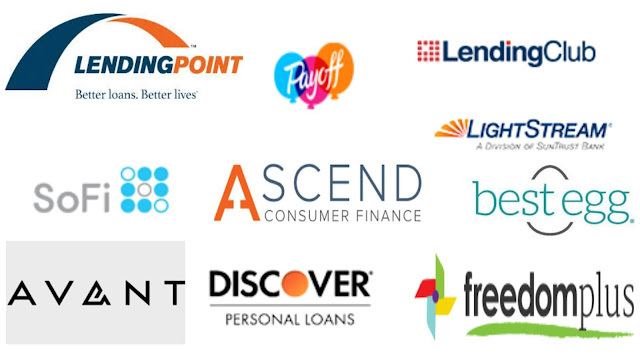 Ascend consumer finance personal loans amount can go to a maximum of $12500. Are there Personal loan agents? In the US there a number of personal loan agents who help borrowers find the right lenders with the best APRR rates in the alternative lending market. Personal loans agents help by providing online application forms and cut marks for various aspects including loan amounts,loans term and credit scores. Approved loans are disbursed through partnerships with real lenders in the finance industry. Helps getting loans for borrowers of up to $3500 at APR between 5.99% and 35.99%.Loan terms ranges between 3 to 180 months. Guide to lenders help customers get up to $40000 in personal loans at APR between 4.93% and 35.99%.Loan terms are between 24 to 84 months. This agent helps borrowers get up to $100000 in personal loans at APR 4.83% up to 35.89%.Loan terms range between 24 to 84 months. This agent helps borrowers get loans up to a maximum of $10000 at APR between 5.99% and 35.99%.Loan term ranges from 3 to 60 months. All can apply online. Easyloanmatch helps borrowers access up to $35000 in personal loans at APR between 6.63% and 36.00%.Loan term ranges between 24 to 84 months. Are there tribal lending alternatives? There are alot of tribal native lenders popularly known as payday lenders.Native lenders serve only in states where they are allowed.In some American States such tribal lenders are outlawed. Mobilaons is by far the best online payday lender among the tribal lenders. Mobiloans allows customers apply for mobile loans of up to $2500. Located at 151 Melacon Drive,MarksVille,LA 71351. 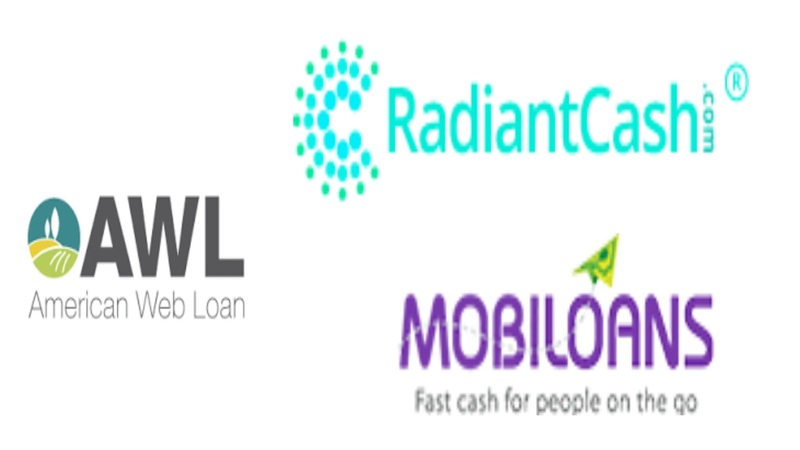 RadiantCash is a tribal payday lender that serves Wisconsin State and gives quick mobile loans up to $1000. Radiant Cash is managed by Ishwaaswi LLC. American Web Loan is a native lender based in OK giving residents fast mobile loans through of up to $2500. American Web Loans are however, not available for residents of AR,CT,GA,NY and WA. Offices are located at 2128 N.14th Street,Suite 1 #130 Ponca City,OK 74601. Call 877-860-7171 for instalment loans and 877-636-1353 for flex loans.